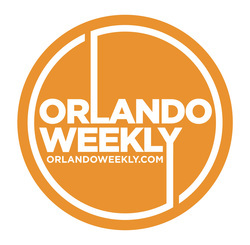 To complete an online Central Florida Veg Fest application, please go to the Vendor Packet page. Veg Fest vendors represent a wide array of veg-friendly businesses and groups. 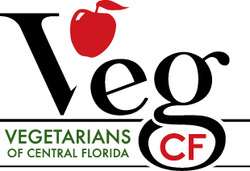 Welcome to the sponsors, speakers, food prep demonstrators, musicians, vendors, and contributors who are participating in Central Florida Veg Fest 2018! Contributors have donated promotions, money, products, raffle prizes, have advertised in the Veg Fest Info Guide, or have otherwise contributed to the success of the event; they do not necessarily have a physical presence at the event.